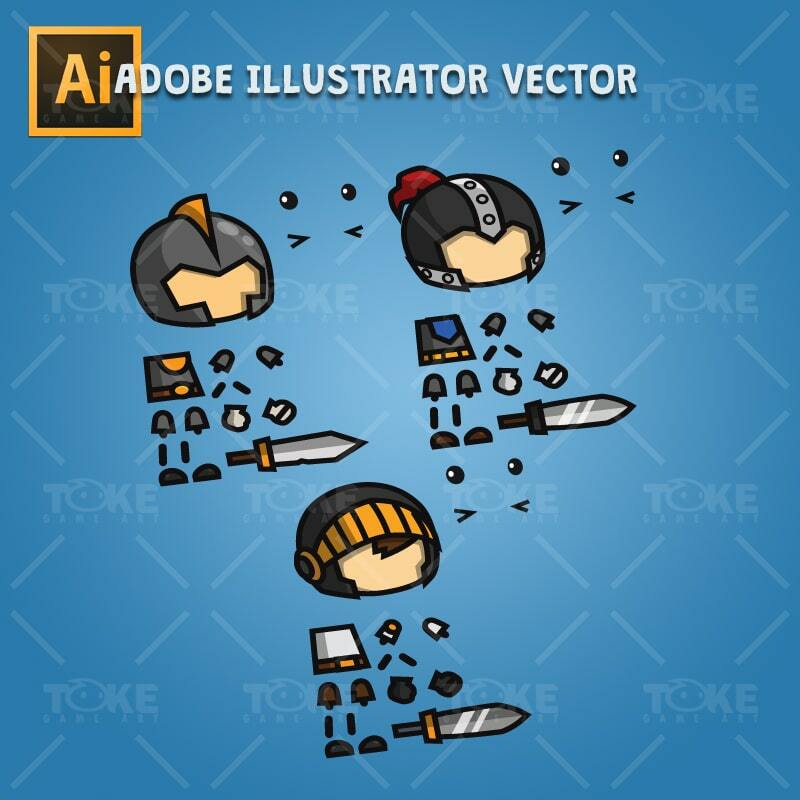 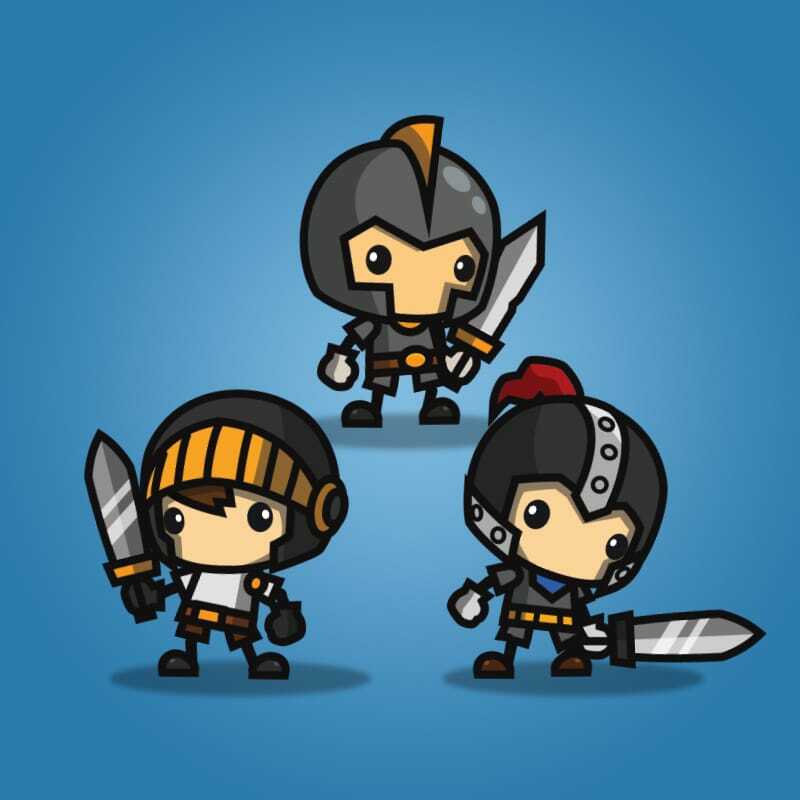 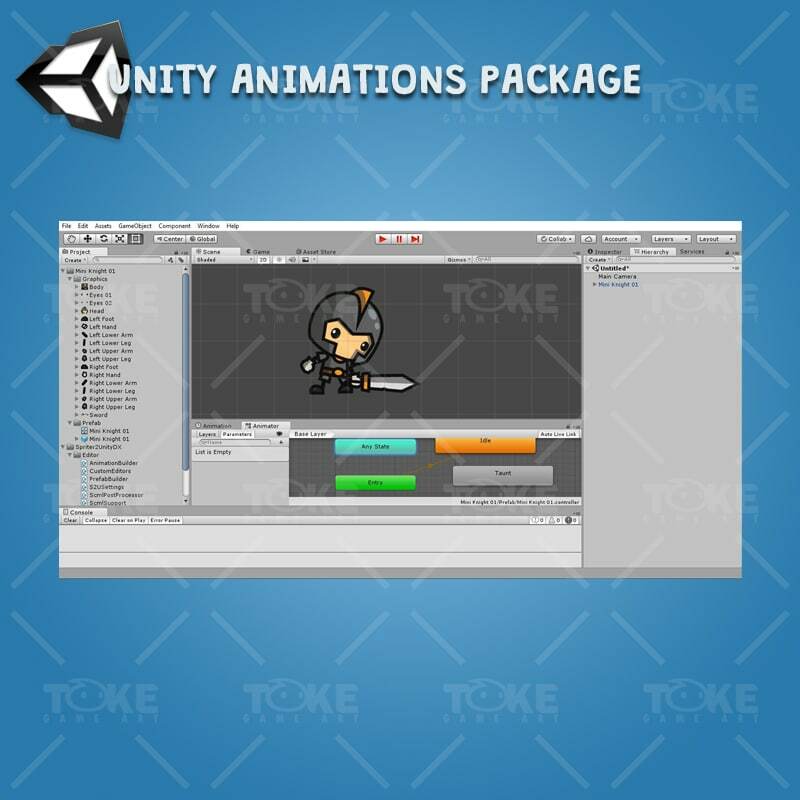 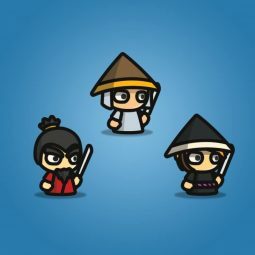 This mini knight character pack includes 3 of knight character sprites. 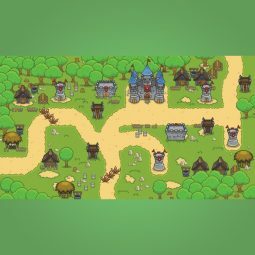 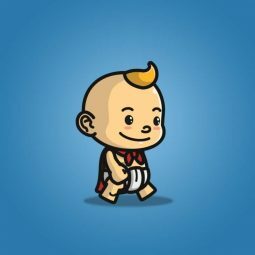 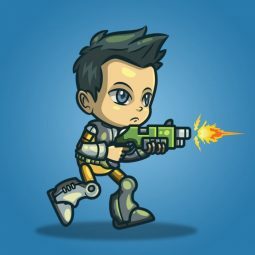 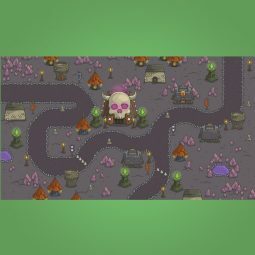 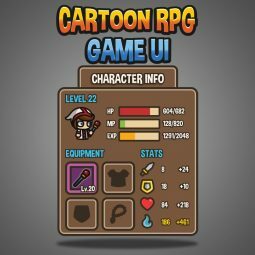 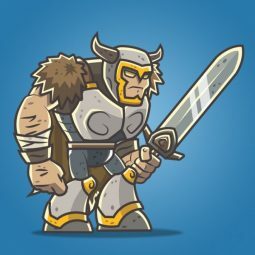 Perfect for 2D side scrolling or top-down game. 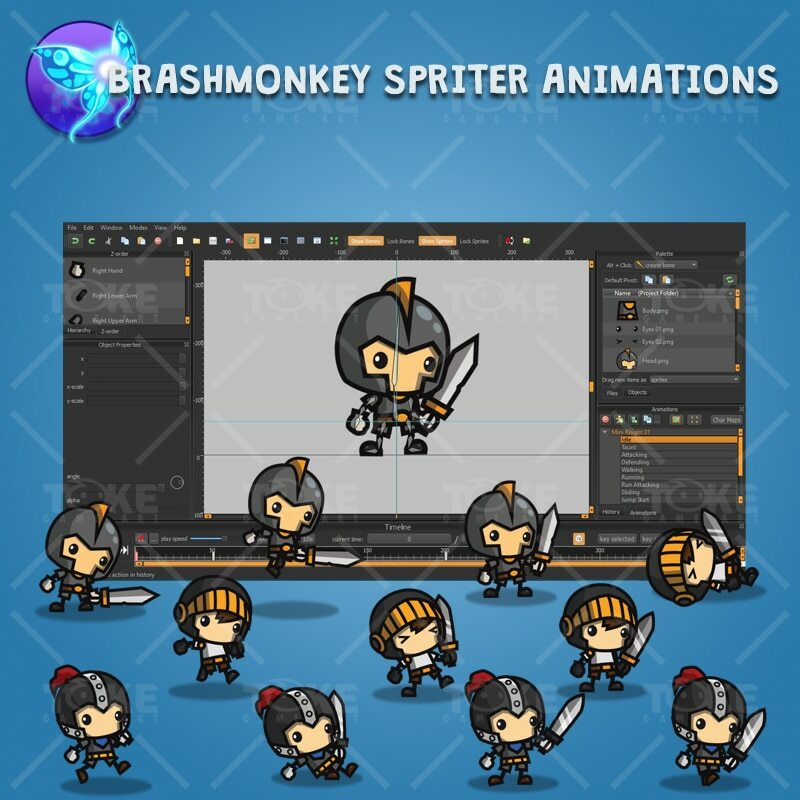 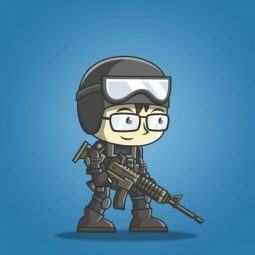 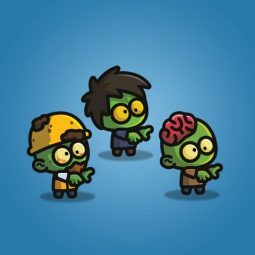 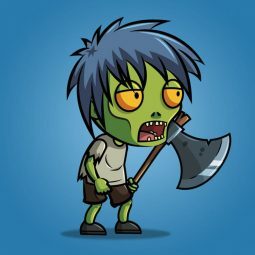 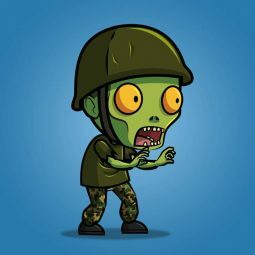 Drawn with adobe illustrator (vector) and animated with brashmonkey spriter.